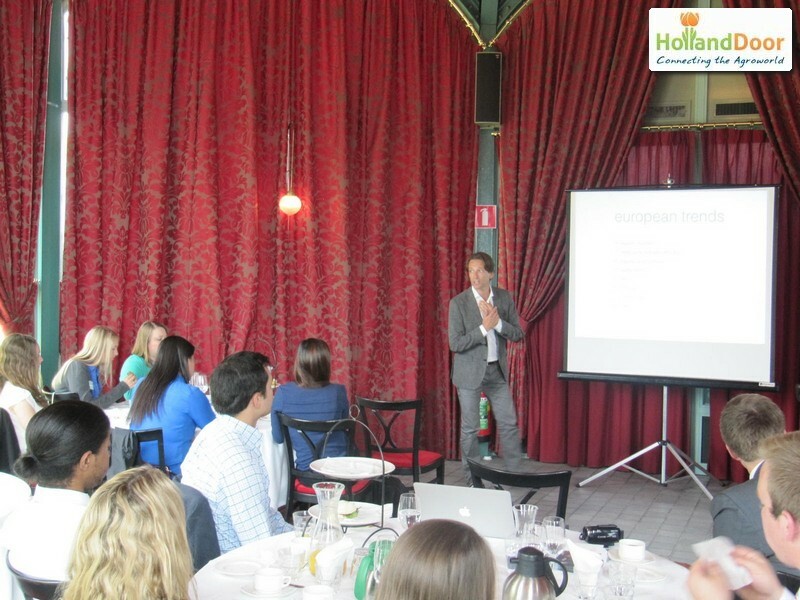 International Business Immersion Program (IBIP) visits again The Netherlands! 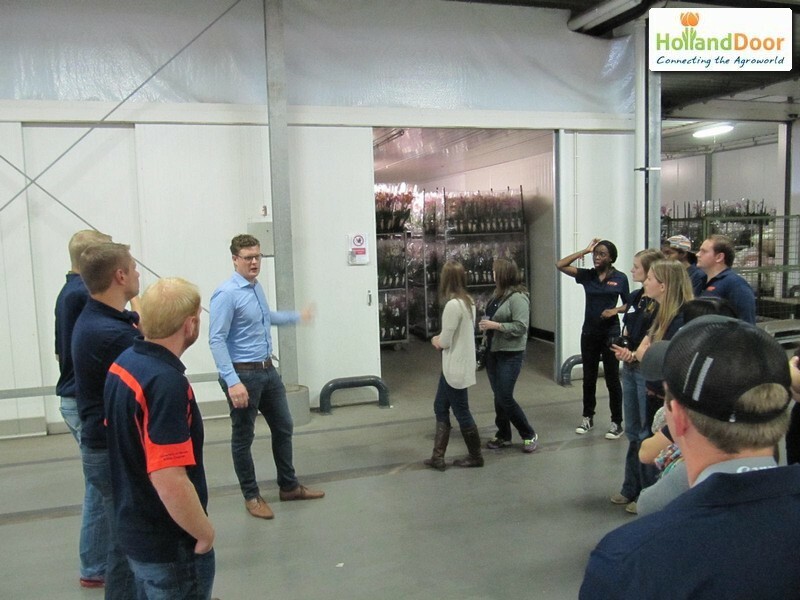 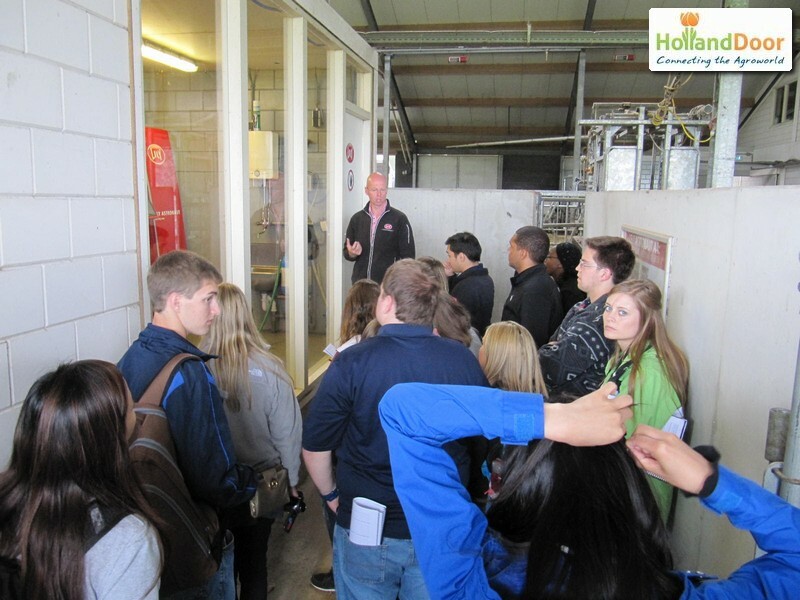 The International Business Immersion Program (IBIP) of Illinois University from USA visits frequently The Netherlands when their tours target at Europe. 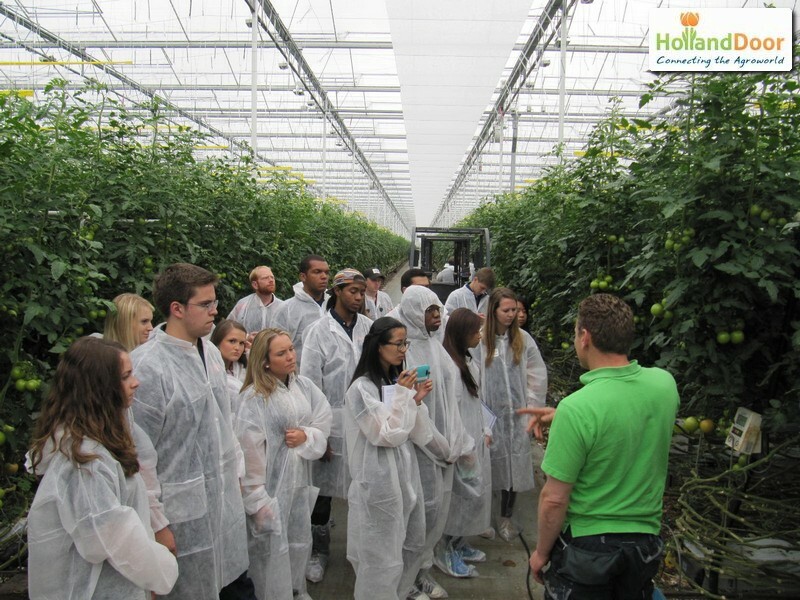 The primary goal of IBIP is to prepare international agri- and foodbusiness masterstudents to identify and respond to challenges associated with business operations in the global marketplace. 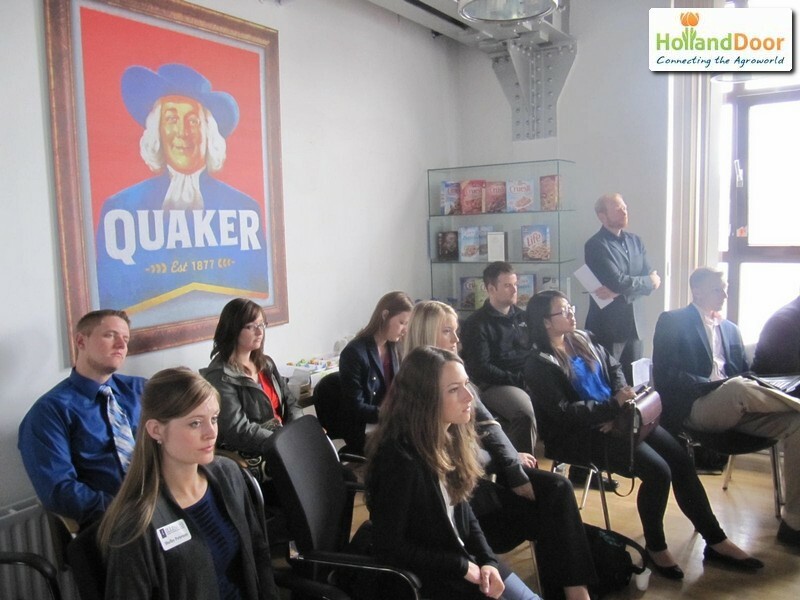 Every year the program takes students to South America, Asia or Europe and every time the tour is changing its theme so the tour program do differ in focus.